The Toronto-based team parts ways with Don just days ahead of the second stage. In what is yet another coaching change in a day of many, Toronto Defiant have parted ways with their strategic coach Kim “Don” Dong-wook just days ahead of stage two. 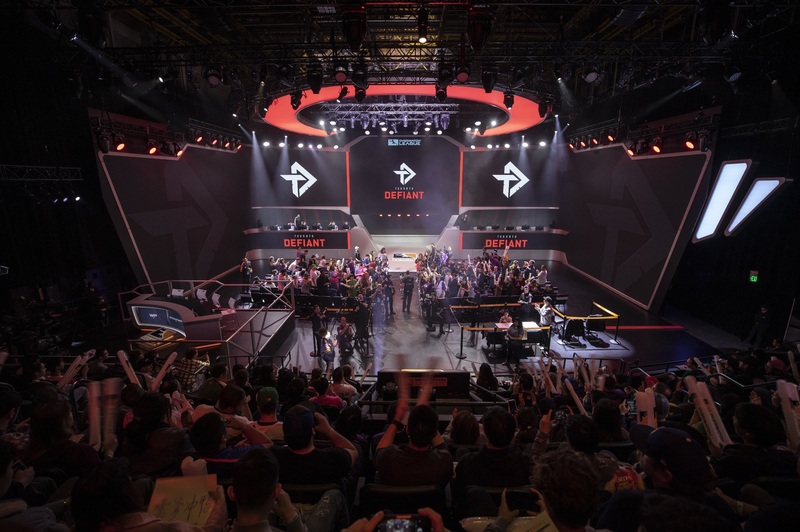 Don first joined Toronto Defiant in October after the team revealed its branding. The Canadian team saw a successful debut, ending stage one with a 5-2 record and reaching the stage playoffs before falling to the San Francisco Shock during the quarterfinals. Don began his Overwatch coaching career in 2017. Formerly known as Ookz, the coach worked for Immortals prior to the start of the Overwatch League before the team became Los Angeles Valiant. Don coached the team during the preseason but parted ways with the Valiant in early January before stage one could begin. The coach then joined the Korean PlayerUnknown Battlegrounds team OP Gaming Rangers during the summer before returning to the professional Overwatch scene later in the year to work for the Toronto-based expansion team as its strategic coach. The Overwatch League returns for its second stage of the 2019 season on April 4. The Toronto-based team will play its first match of the stage when it goes toe-to-toe with Washington Justice on the following day.